A $1000 was collected with $500 of that going to PolioPlus and the rest being allocated across the winners of each class….and the winners are!! 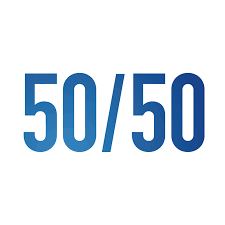 In conjunction with the hockey pool we also ran a 50/50 draw, the winning ticket will be drawn at the regular Tuesday luncheon meeting of the Rotary Club of Edmonton Strathcona on Tuesday April 16th. The current pool is $1601 dollars which will make the winner $800.50 dollars richer. Tickets can be bought here tinyurl.com/hockeypool1819. 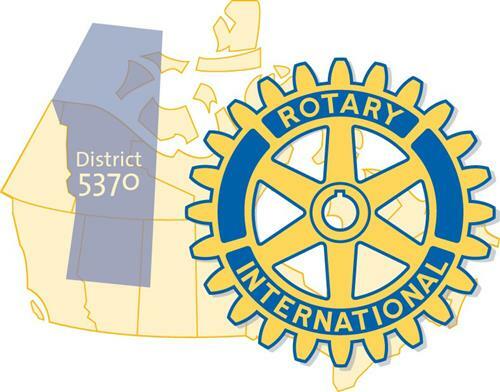 The Rotary Club of Edmonton Strathcona thanks you for your support. This space is reserved for your name and/or logo. Want more information? 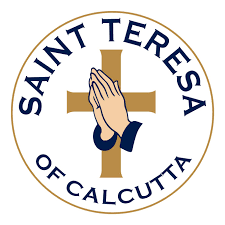 Click on this text to send an e-mail to the site administrator.